Does any artist even say “Hi” anymore? The lost art of the introduction. 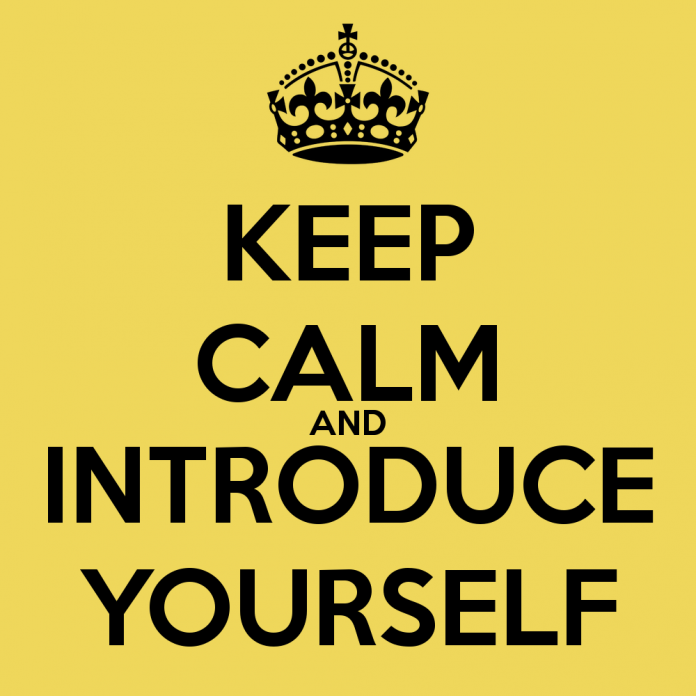 Think of a few exceptionally positive introductory experiences you’ve had. What made them special? What made you remember that experience? Pull from those experiences to help you with this dying skill – the lost art of the introduction. c. A person’s first experience of a subject or thing. Let’s explore some ideas and approaches you can use to get positive results in introducing your music to us. Start your pitch with a pleasant greeting and a brief note about who you are – and that you’re familiar with our website. However – and this is very important – don’t lie. If you just heard about us, cool. Don’t say you’ve been a long time supporter – especially if what you’re submitting clearly doesn’t fit. Most people can see through that. Use a similar approach on social media. Building a genuine connection that leaves a positive impression lends itself towards people being more receptive to your pitches. We want to support people that we have connections with – people who understand what we do. Positive first impressions are meaningful. Personal connections give you staying power. ’60s garage rock, synth pop, James Bay performing on Jimmy Fallon, something about Madonna, E-40’s new single, something about a Halloween makeup class in Canada, a Scottish punk band, and quite a few rap songs with explicit content. We are not the right crowd for these submissions. Think about the lasting impression those artists have made. It’s hard to come back from wasting people’s time. Cast a net to the right places (spots that are covering what you do) and you’re more likely to catch the right opportunities. Lastly, an important thing to remember about Sphere specifically. We spend time writing up coverage on you. We provide value for you and your career. We are making a choice to support you. If we do, circle back to show appreciation. Share the content. Send a thank you. These things go a long way towards cementing that goodwill you built with the proper introduction.